La Vache Caramels are handcrafted using traditional French techniques and incorporating local and responsibly sourced ingredients from some of the best quality producers. We firmly believe that exceptional ingredients sourced as locally as possible is what makes our caramels so delicious. 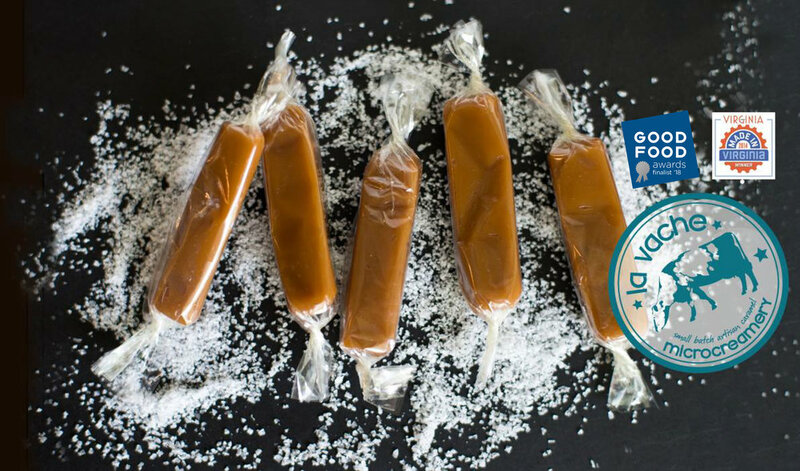 All of our caramels are created without corn syrup and without preservatives, ensuring the most natural,made-from-scratch artisanal treats.